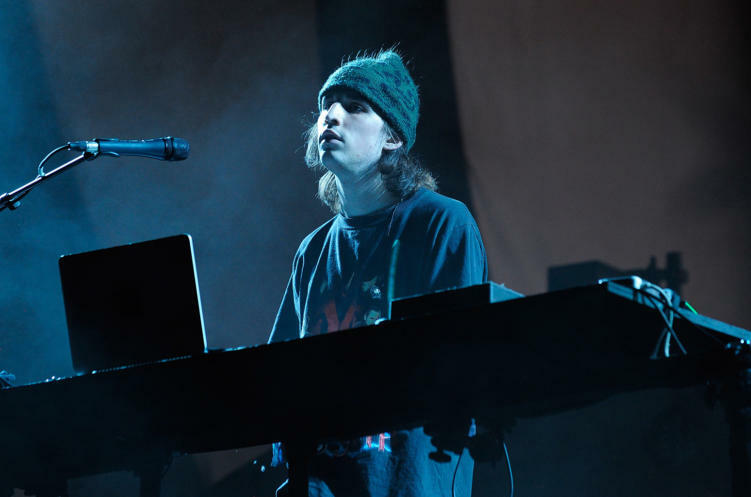 Porter Robinson headlined a packed show last night in Los Angeles and surprised fans with a brand new single “God Rays.” The producer is playing two shows this weekend to coincide with his Grammy nomination. The video was captured by the Reddit user r/InfectiousCodex and shows Porter up close and personal. The production for Virtual Self makes this video even more intense. Lasers coming from above, below, and what feels like the side, give the crowd some lasting impressions. Porter’s Virtual Self project debuted in early 2018 and has made its way across the world, giving fans a unique show unlike anything else in dance music right now. This video sheds some much-needed light on what Virtual Self has in store for us for 2019. A new project in the works? Could this new single be accompanying a new Ep or album for Virtual Self, or maybe a brand new Porter Robinson album? Well, Porter recently told GQ Japan that a new project is “In the works,” and while there are no new details just yet, our minds are racing with possibilities.